Okay, so I was Facebook stalking this girl that I took photo with in High School. She’s amazing and has made quite a career out her photography. 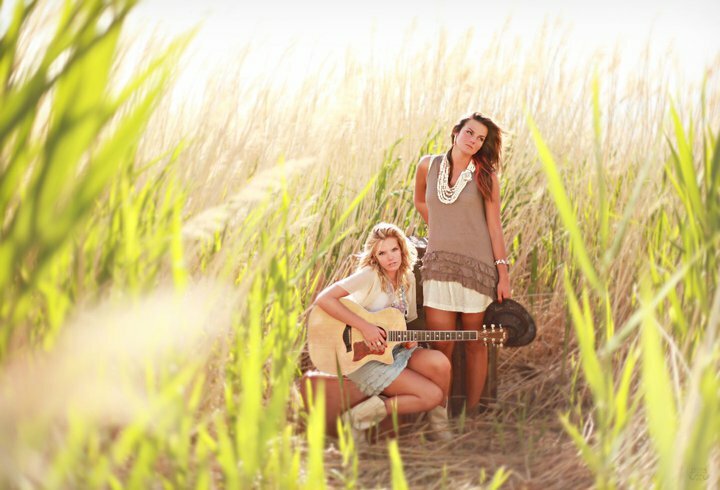 Anyways, in the summer she posted these band pictures that she took of these two sisters, Sophie and Tessa Barton. The girls were SO pretty. I was obsessed with the album for a while. A few months later I was looking through the album again and was sad to read that one of the sisters had passed away. There was a link to the girls band Facebook page so obviously I stalked it. OHHHH. M. G. I fell in love with their music. Fast forward a few months and New City Skyline, this badass local band that I went to school with back in C-town, started advertising for a December show they were playing in. I checked out the advertisement they posted and saw that Tessa Barton was playing at the same show. Naturally I threw up like four times and then pulled myself together and bought some tickets. The concert was amazing. I had so much fun and loved seeing Tessa perform live. Like kings of leon? Check this out. This entry was posted in facebook stalking can lead to good things, New City Skyline, on call, tessa and sophie barton by Brooke. Bookmark the permalink.